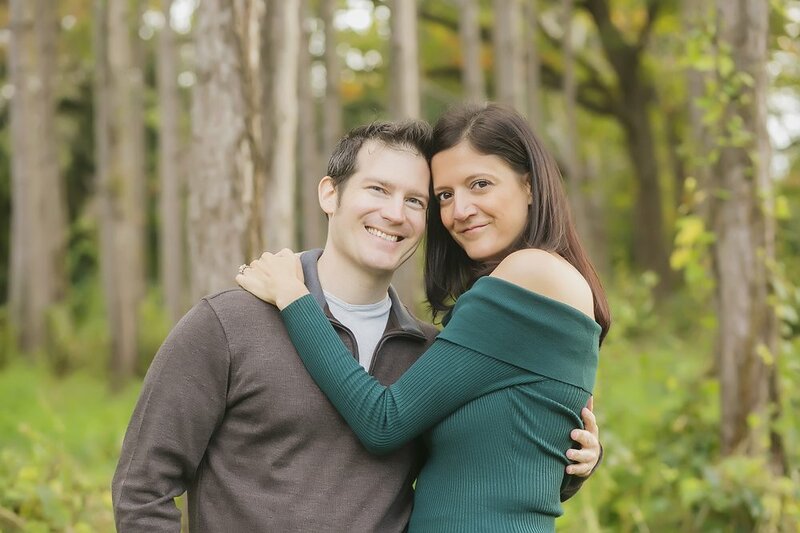 Zack & Jen are getting married...today! 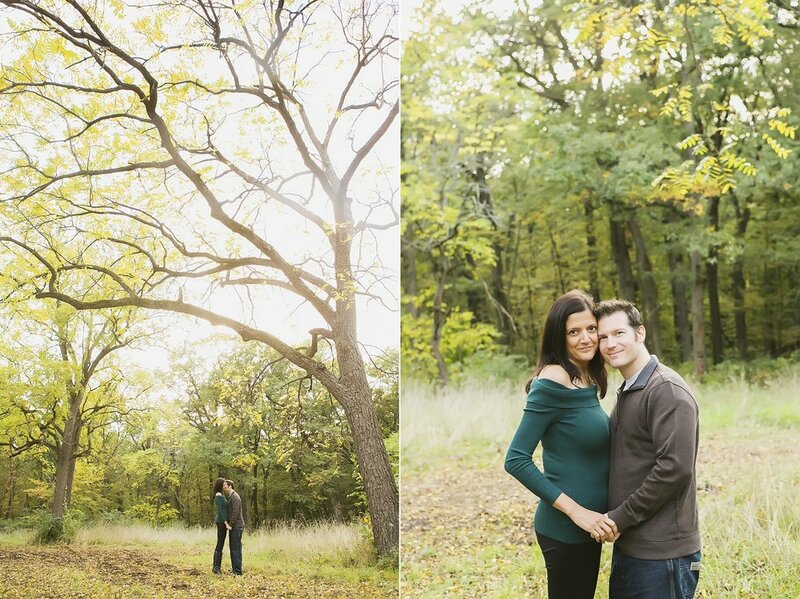 More on that later, for now, enjoy a few of their lovely engagement photos we took last Fall! Happy wedding day! ‘Hold hands. That’s what you’re meant to do. Keep doing that and don’t let go.